A Strategic Emergency Backup Power Plan Keeps Business Running: What’s Your Backup Plan? Planning for the inevitable power outage can be thought of as a continuum from no backup power to complete coverage of all circuits in all locations. There is no single point on that continuum that is right for every business. For some businesses, locking the doors and waiting for power to return might be a viable alternative. For others, full operation for the duration of the outage is the only option. For most companies with branch operations, the best solution is often a strategic mixture of coverage based on the critical nature of products or services, location, population density or any number of other factors. Lock up, go home and wait for power to return. There are no customers and there is no revenue until power is restored. Safely shut down computers and registers. Key customer/business data is protected, but customers will have to go elsewhere until utility power returns. With backup power for essential circuits, you can stay open for business, but not at full productivity. Losses are reduced and you can continue to provide some level of service to your customers. It will happen. The only questions are, “When?” and “How much will it cost?” Every year, more than 2 million U.S. businesses experience a power outage lasting eight hours or more. The cost of these outages is astronomical in terms of lost revenue alone. 8% Human error: Underground digging, cranes, traffic, vandalism, etc. 6% Miscellaneous: Mechanical damage, construction error, fire, etc. Lost revenue is only part of the story. When you consider some of the other direct costs and intangible losses, it’s easy to see why an extended outage can be devastating. Power outages are not confined to the coasts and “Tornado Alley”. In fact, more than 60% of all power outages are not weather related at all. The need for electricity is increasing at a phenomenal rate and utility companies are finding it difficult to keep pace with the growing demand. As a result, the overloading of our aging power grid has become an ever-increasing cause of extended outages nationwide. 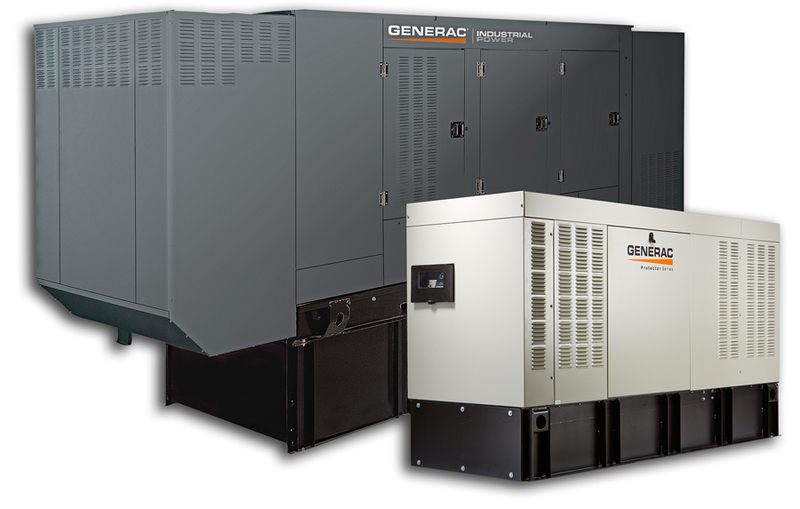 For more information on back up power for contingency plans, contact South Shore Generator in Wareham, MA.